Remember getting baseball cards from the police when you were a child? Madison police have recently given away 50 bike lights provided to them by Planet Bike. The giveaway is part of "Operation Illumination," and the purpose is to increase bike saftey and get more people to ride with bike lights at night. Bike officer Chris Masterson, spearheaded the operation and with the help of several other officers gave out the 50 lights. 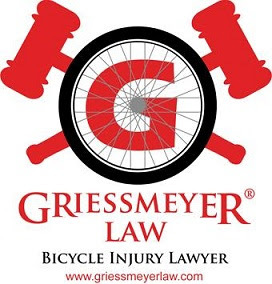 Masterson is a triathlete and is certified by the International Police Mountain Bike Association. His training included riding up and down stairs, dodging rocks and other objects, stopping quickly, dismounting while riding, weapons training. The advanced training includes things like riding teeter totters and balance beems. Thank you Officer Masterson and Planet Bike for working to help others.